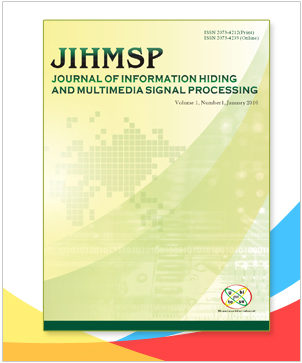 ● Due to JIHMSP is an Open-Access journal, the publication fee is needed from 2014.  The page charges are 200US Dollars and 400US Dollars each paper within 10 pages for published paper with Latex format and Ms-Word format, respectively. Extra page charge is 30 US dollars each page. (Extra page charge is 60 US dollars for Ms-Word format). The page charge is to compensate the cost of website maintenance, editorial work and press printing.